Since being elected as a KCC Councillor in 2009, Avtar Sandhu has attended various events throughout the county. These events and meetings have covered a range of issues which I feel that residents of Dartford need to know about. 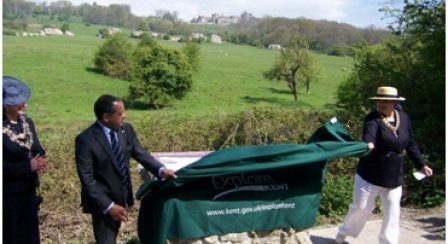 Avtar Sandhu MBE joined Susan Carey, Chairman of Shepway District Council on April 15th 2011 to officially open the new bridleway between West Hythe and Lympne in Folkstone. Attendees of the event walked along the new pathway designed to be used by cyclists, walkers and horse riders and witnessed some of the views and areas which the public can experience. A hidden counter has shown that already over 2000 people have used the path before its official opening. 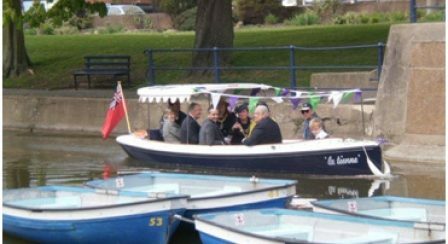 On the same day on the Royal Military Canal, Avtar was part of a team who unveiled a 19,000GBP electrical boat which is to be used as an enjoyable and relaxing way for residents and tourists to enjoy the local area and the canal. 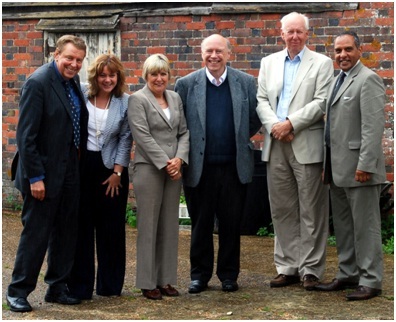 As portfolio holder for customer and communities, Avtar Sandhu MBE was invited to visit The Darling Buds of May trail, Garden of England Trail created by Kent Film Office along with representatives from Relocate Kent and Kent Tourism, other cabinet members, the current owner of the land and author H.E Bates. The trail is based on the popular television show Darling Buds of May, starring David Jason and a visitor can experience a walk which takes you back to the 1950’s and shows you some of the well loved sites in Pluckley, the filming location, as well as an tour of the famous Kent countryside. 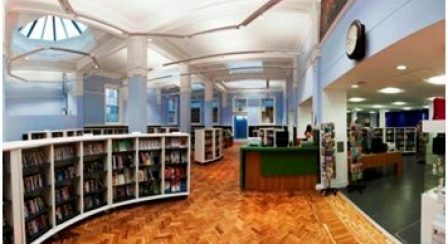 Resident's of Gravesend have waited a long sixteen months for the reopening of the refurbished Gravesend library. The revamp, costing 2.5 millionGBP, which has seen the beautiful Carnegie building restored to its former glory. The new set up boasts modern IT facilities, a fresh community space, renovated garden area and a larger, more diverse range of books. 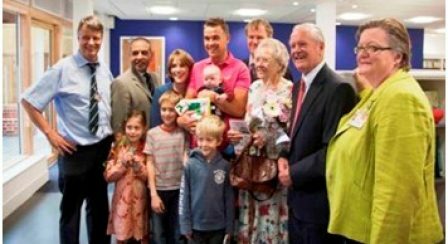 The official opening, which took place on Tuesday the 23rd of August, was attended by Avtar Sandhu MBE as well as Mr Mike Hill, Cabinet Member for Customer and Communities who both opened the new library. 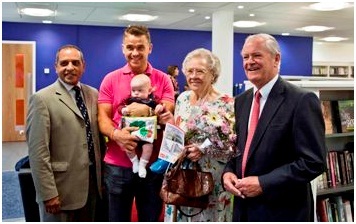 They also presented both young and old residents of Gravesend and library users with flowers and books. The new revamp is set to be a key feature in Gravesend allowing internet access and online services to users as well as the new community area. The new selection of books has a huge range of literature that will suit everyone who enjoys the library and its resources. In August 2011 the Dartford Mela festival took place, a multicultural event which brings all types of communities together. Over the last couple of years the event has grown enormously and this year was well attended by members of the Dartford and Gravesham community. 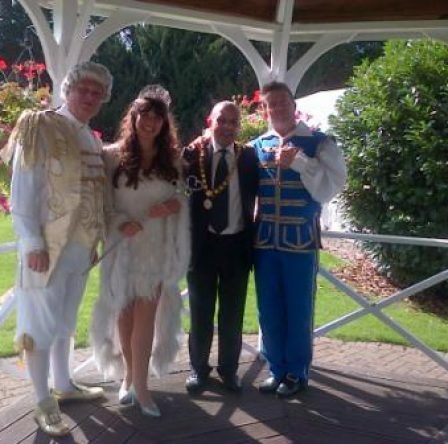 The event, which took place in Dartford Central Park, was officially opened by the worshipful Mayor of Dartford, Councillor Eddy Lampkin and KCC Avtar Sandhu MBE. Not only has the event itself got bigger, the stars who perform have, with the likes of Top European Bhangra act Jazzy B headlining for the first time and other popular local artists such as Arminder Nahal, Jai Khan and Urban pop act PBN. If you are seeking business advice then please contact Avtar today by clicking here. 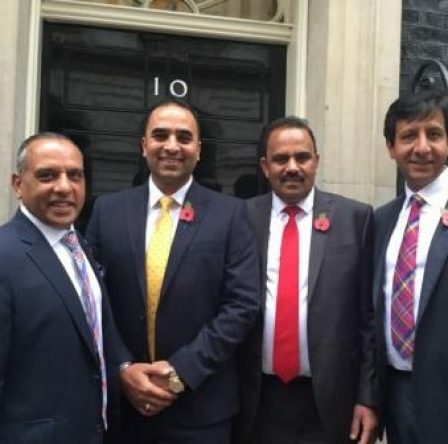 Avtar Sandhu MBE attended a Diwali celebration on Tuesday 10th November 2015 at Downing Street. 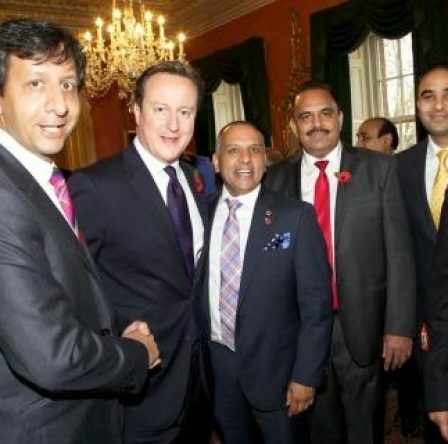 Each year, a variety of men and women from the Indian community are invited to meet with David Cameron in his home to mark the Indian Festival which celebrates lights victory over darkness. Av was invited along with his brother Rags Sandhu as well as close family friends Kewal and Tej Randeva. Avtar and the other guests met the Prime Minister and listened to a speech whereby he thanked and acknowledged the contribution of the Indian community to Britain and its economy. David Cameron also noted the positives of those with an Indian background becoming active in politics with MP's such as Priti Patel becoming Minister of State, Department for Work and Pensions. Narendra Modi, Indian Prime Minister, was soon to visit the UK with David Cameron stating his pleasure at the visit and was looking forward to meeting the Indian PM. 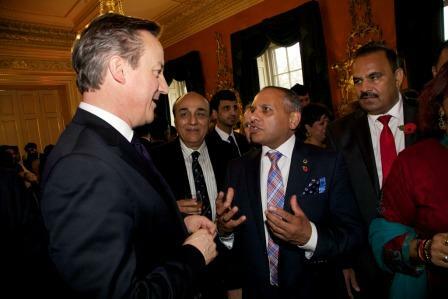 For more information on Avtar Sandhu MBE's visit to 10 Downing Street to mark Diwali, please get in touch. As of Wednesday the 7th May 2014, the new Mayor of Dartford is Councillor Avtar Singh Sandhu MBE. 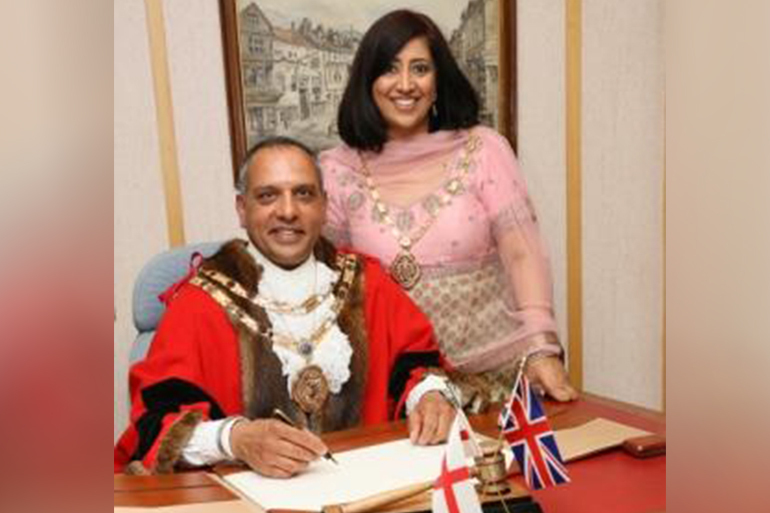 The Dartford raised Mayor has had a keen interest in politics since an early stage as his late father Darshan Singh Sandhu MBE was an influential character in both local and national politics, although not being an elected member or councillor himself. Avtar has been a member of both Dartford Borough Council and Kent County Council, enjoying both roles immensely whilst canvassing to his local residents and building a strong relationship with them. Whilst building relationships with his local residents, the now Mayor of Dartford came across many worthwhile causes who are transforming the lives of Dartfordians. 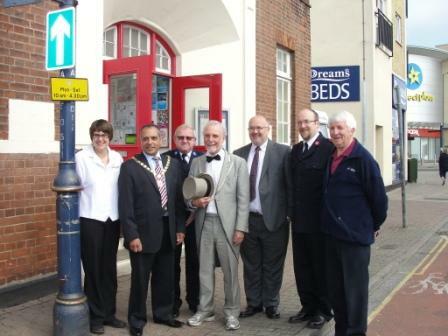 Avtar is a local businessman who believes strongly in helping those in the Dartford Borough. He has set the bar high and will actively be fundraising for 31 different charities, groups and organisations who he believes make a real difference to all of the Dartford residents. As well as looking to help a staggering number of groups, Avtar is looking to raise a record breaking amount of money to ensure each organisation receives the funds they need. Cllr. Sandhu has been organising fundraising events in Dartford since he was 20 years of age and strives to bring the community of Dartford together by helping those who may be less fortunate than themselves. If you wish to contact Avtar, please fill out the form here. Throughout the winter months, the weather deteriorates and leads to the damage of the roads throughout Dartford. This problem is a very high priority at many of Councillor Sandhu’s surgery meetings and so is a top priority of Avtar’s. One road in particular that was showing a lot of depreciation was Mount Pleasant Road in Dartford North East – with uneven road surfaces and potholes, it was not in a very good way. Therefore Avtar spend part of his highway repairs budget in the complete resurfacing of part of the road to give a smoother and more pleasant experience to both drivers and residents. On the 11th day of the 11th month at the 11th hour each year a two minutes silence is held to Deputy Mayor Dartford commemorate the time when, in 1918, an armistice was signed between the Allies and Germany in Compiegne, France to sanction a cease fire on the Western Front. 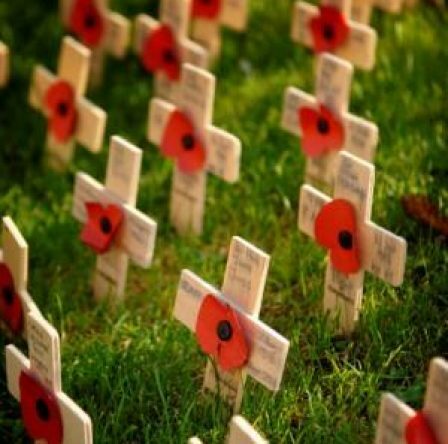 On Monday 11th November 2013, Deputy Mayor of Dartford Avtar Sandhu MBE attended an Armistice Day 2 minutes silence at the memorial near Dartford Library. 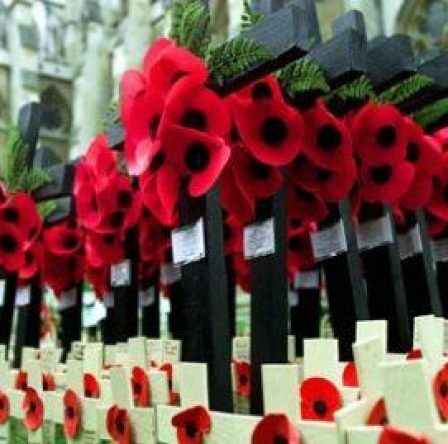 Remembrance Sunday, held on the second Sunday of every November in the UK, is to commemorate the contribution of British and Commonwealth military and civilian servicemen and women in the two World Wars and later conflicts. So not only is the day to commemorate those who died in World War One who are remembered on Armistice Day, but every British service personnel who have served/are serving and may have lost their lives to protect the United Kingdom. On Sunday 10th November 2013, Deputy Mayor of Dartford Avtar Sandhu MBE attended 2 memorial services - one at the memorial in Dartford by the public library and the other at Stone Recreational Ground. For more information on this, please contact Avtar Sandhu here. Deputy Mayor of Dartford Avtar Sandhu MBE officially opened this year's Christmas time pantomime at the Orchard Theatre on the 26th September 2013. The Pantomime, which will run from the 14th December 2013 to the 4th January 2014 will be the story of Cinderella and will be put on by Qdos Entertainment - the largest pantomime company in the UK. 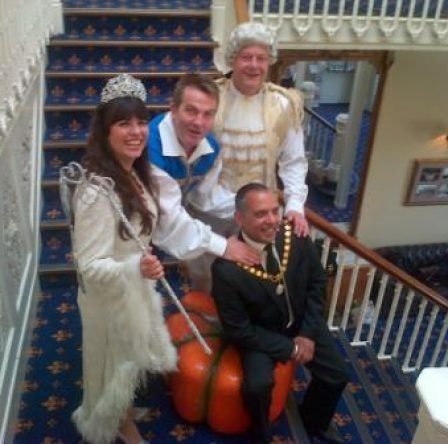 The pantomime is home to a star studded cast including the TV host and actor Bradley Walsh. Avtar attended the ceremony and took time to pose for pictures with the actors and actresses in the Acacia Hall grounds near Dartford Park. For more information on Avtar's Pantomime opening simply contact him here.